Planting a garden especially an edible garden can be very rewarding. And you can learn how to grow popular vegetables, grow your own berries, and even grow your own culinary herbs. 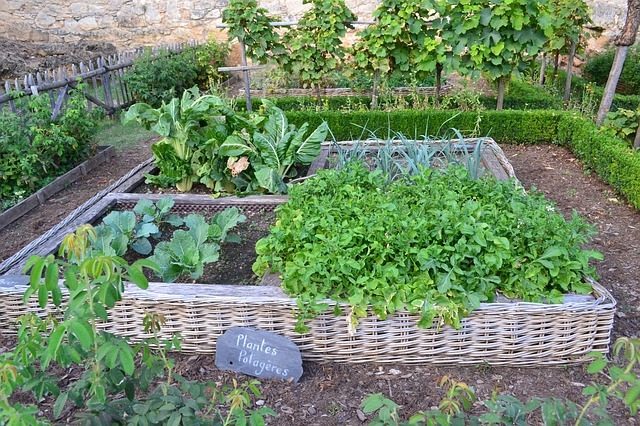 Many people start planting a garden using raised beds which seems to make growing an edible garden easier. A raised bed can be visually appealing for planting a garden and you can easily make this type of garden by using extra pieces of wood or large rocks that are just laying around your house. However, some people prefer a potted edible garden because it is also visually appealing and you can locate this garden near your kitchen for easier access. Growing your own vegetables and berries can help to cut down on your monthly food bill. And growing your own herbs is so easy to do when planting a garden. 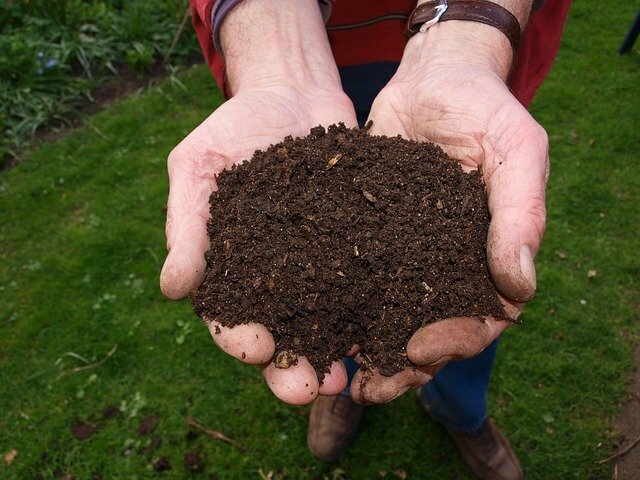 Growing a garden requires learning how to create the best soil for your plants. Having a garden also requires learning about pest control especially natural pest control. Learn How to Grow an Edible Garden! Learning how to grow vegetables ensures that fresh produce will be available for you and your family to eat as well as enjoy. This can save you money in more ways than one now that gas prices are helping to create a rise in food prices at the grocery store not too mention the cost of going to the grocery store. Plus you get to control the quality of your soil and employ more natural means of pest control rather than using pesticides or other toxic chemicals. Planting a garden that best suits your individual needs will depend on the climate you live in as well as the land you have available for planting a garden. The most popular choice when planting a garden appears to be tomatoes. And there are so many types of tomatoes that you can grow! 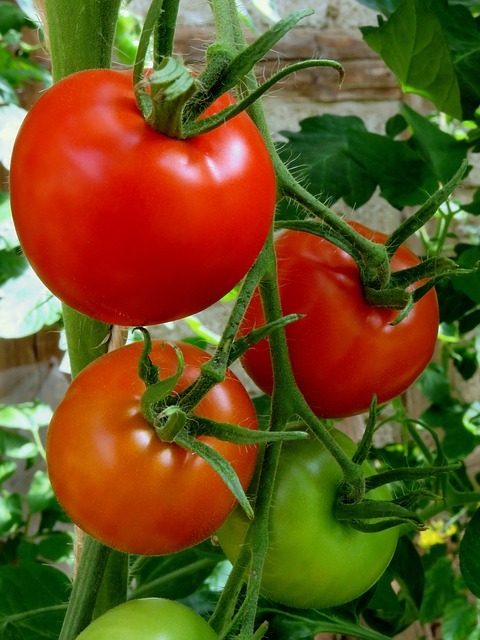 Learn how to grow tomatoes, so that you can have access to some of the best tasting tomatoes to make the best tasting tomato sauces, salads, etc. You may want to consider vegetables that are easy to grow in the beginning such as lettuce, spinach, kale, carrots, green beans, and onions. 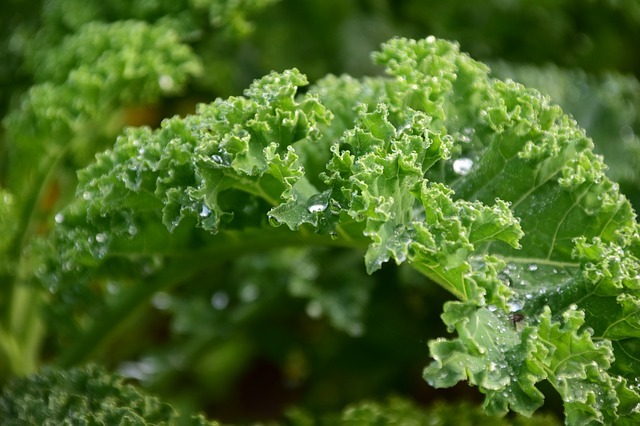 Kale is making a comeback as more people find out about this hardy leafy green vegetable. Kale is known for being a superfood type of dark leafy green, but also comes in another color. Lettuce is probably the most popular leafy green in the world that's used in salads. 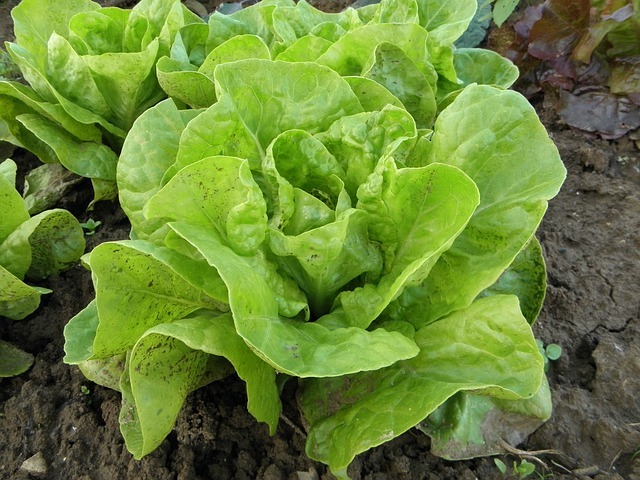 Picking the variety of lettuce best for your location can be key to growing lettuce. Spinach is the dark leafy green made famous by cartoon Popeye the Sailor Man. 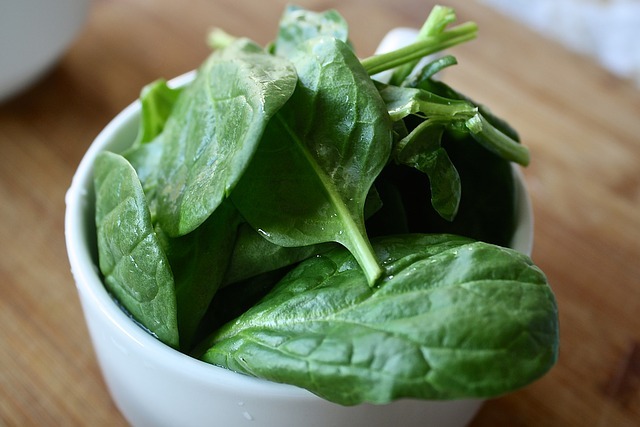 Spinach makes a great warmed salad and a lot of people like to use it in their smoothies. Some of the most important benefits of a raised bed garden are better drainage, higher yields, and a longer growing season. 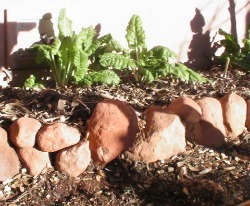 Raised bed gardens have a tendency to drain away excess moisture better than ordinary gardens. This type of garden also reduces soil compaction which helps roots to breathe. You can also control the soil conditions much better than with an ordinary garden and the possibilities of places to put a raised bed garden are pretty much anywhere. 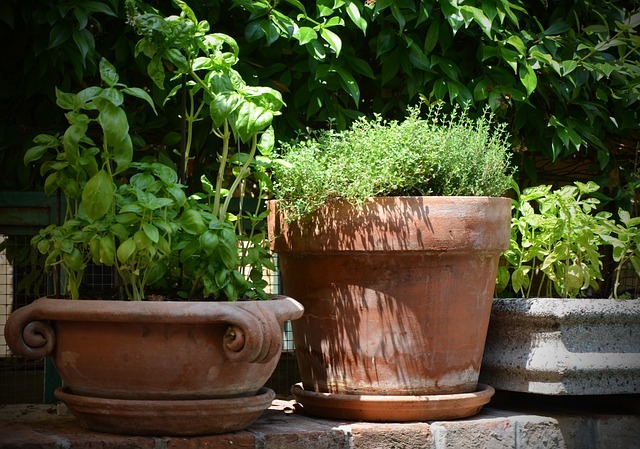 Planting an edible herb garden in an attractive pot or container is what a lot of people prefer to do. Herbs don't need as much land or pest control compared to vegetables. Herbs seem to be designed to repel pests thus making them more low maintenance. And most herbs are also easy to grow. They just require adequate sunshine, good quality soil, and good drainage. You can also plant herbs in the ground if you like. Or you can create a potted herb garden that can be placed indoors. 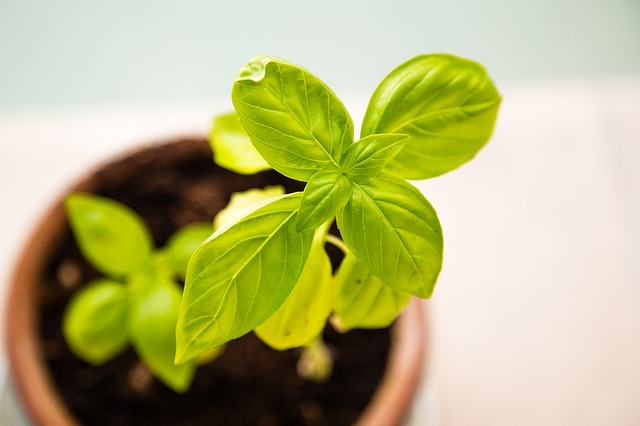 Growing herbs indoors is possible as long as they receive enough sunlight. Herbs play a very important role in seasoning your food. Some of the most popular culinary herbs used for flavoring food are basil, cilantro, parsley, mint, thyme, rosemary, oregano, dill, chives, and tarragon. Fresh herbs are more flavorful than using dried herbs and some herbs are also used for treating illnesses. What herbs you decide to plant in your potted herb garden should reflect what herbs you most prefer to use in your every day life. 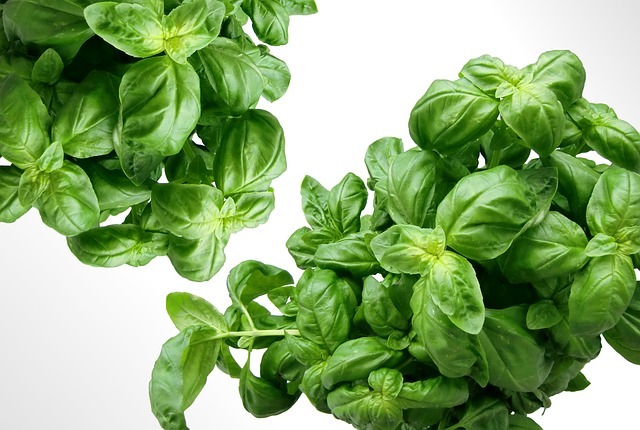 Basil is an important ingredient when making Mediterranean foods such as Pesto and Italian tomato sauce. Basil adds an anise type of aroma and flavor to your foods. 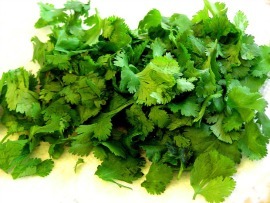 Cilantro is a very popular herb used in Mexican salsas and in guacamole. The seeds of cilantro are used in international dishes like Indian curries. Parsley is one of the world's most popular herbs and should definitely be chosen when planting a garden. 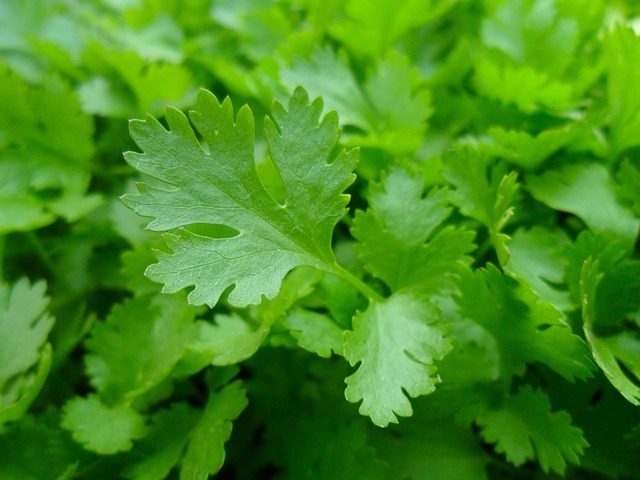 Parsley is used to flavor numerous dishes and is also a very popular garnish. Berries are something that most people can grow, even with limited space or land as berries can be planted in pots very easily. The cost of buying organic berries almost makes this fruit - a fruit only the rich can afford these days. And eating Non-organic berries can expose you to many types of pesticides. Most people probably don't realize that berry plants or bushes can live for years and some for decades. And planting a garden would not be complete without some berry plants that you and your family can enjoy for years to come. If you live in an area where blueberries will thrive, I highly suggest growing some in your backyard. 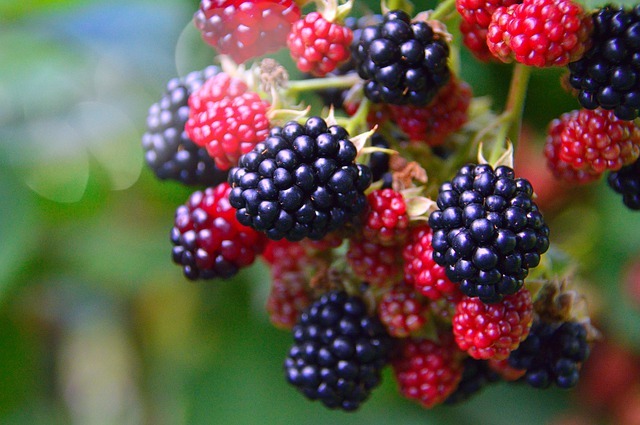 This plant can produce berries for you and your family for decades! 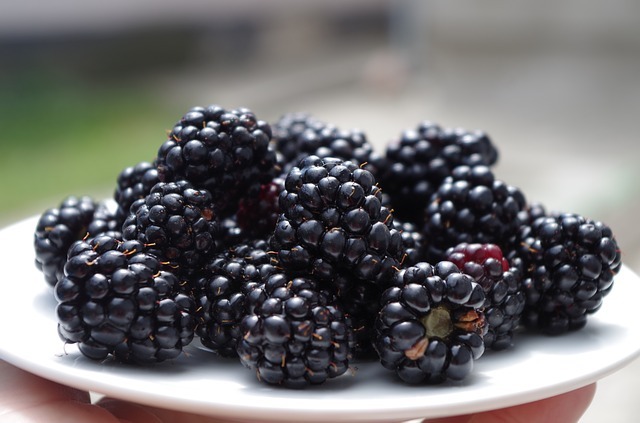 Blackberries are a beautiful berry and can also live for quite a long time in your backyard. 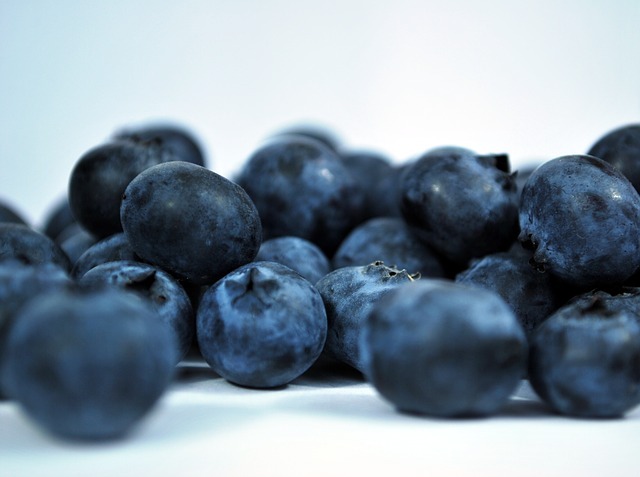 These luscious dark berries can be a nice change from the "usual" berry choices. 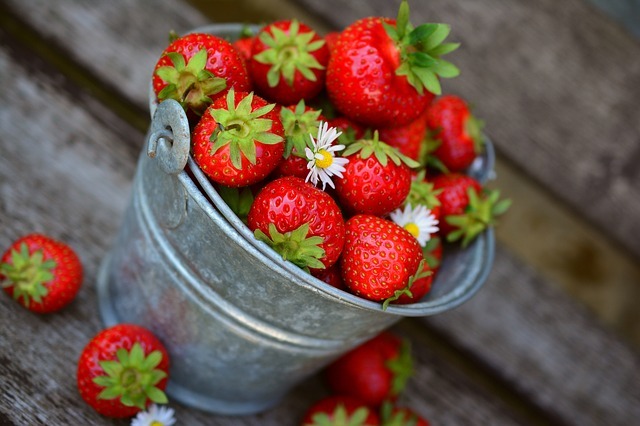 Strawberries are a very popular berry and you should grow your own strawberries. Strawberry plants are easy to grow and can produce fruit quicker than blueberry or blackberry plants.